This was an excellent series and I enjoyed it very much. 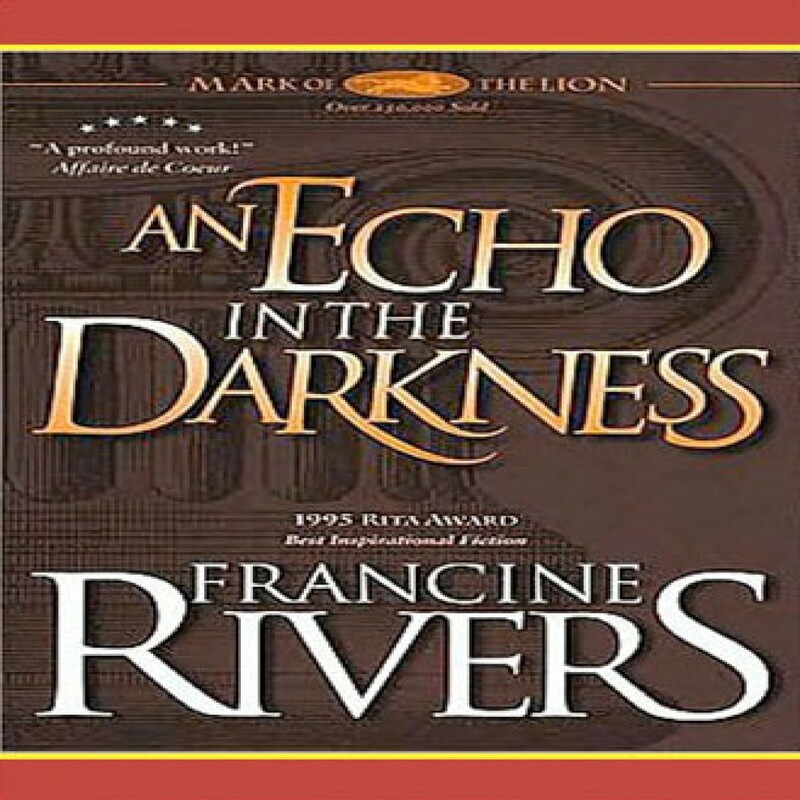 I love to read but with my busy schedule audio books have been a good alternative and I am so thankful I found this book. In fact I loved it so much I am listening to it a second time! It is both a very interesting story, interesting historical tidbits but most importantly has touched my heart spiritually. It has challenged me to love others more, focus on myself less and reminded me of God's great love for us. How can we not give Him "every bit of us" when He gave us His all.